Phuong was born in 1976 in a rural northern Vietnam. 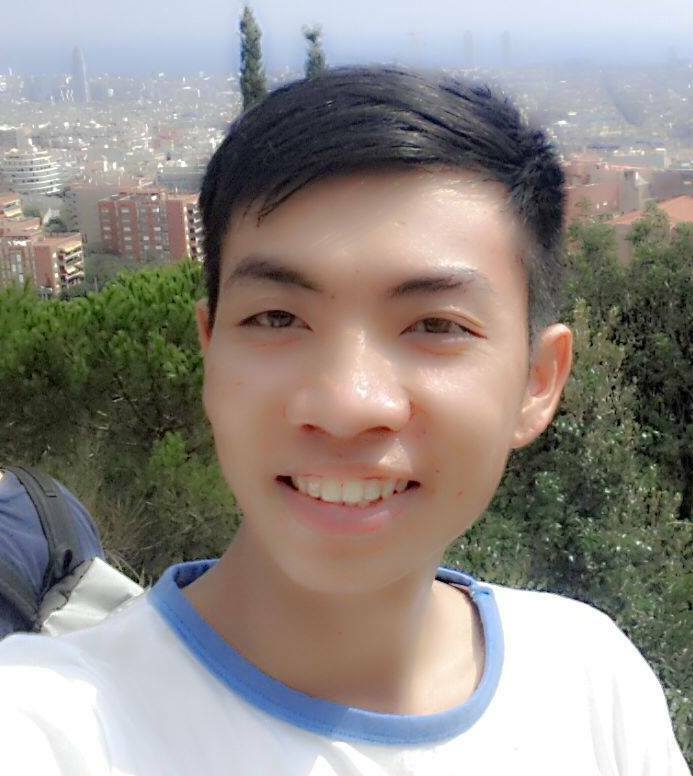 He moved to Hanoi to study when he was 15. He has a Master of Public Administration, a BA in English Language and a BSc in Mathematics. 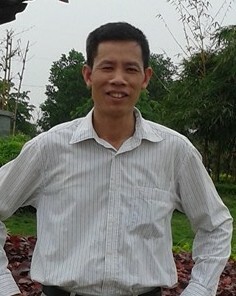 A former lecturer at Hanoi National University, he also worked for several international organizations in Vietnam in different fields including agro-forestry, rural development, hunger elimination, poverty reduction, childcare, education, public heath, and environmental advocacy. He founded Volunteers for Peace Vietnam in 2005 with a mission of promoting international volunteer exchange and creating service learning opportunities for young people. Since then, he has served as VPV’s President and as a member of the Management Board. Outside of VPV, he also works as an interpreter/translator, a freelance consultant in project development, and a real estate dealer. Cuong is from Viet Tri City, Phu Tho province. He moved to study in Hanoi when he was 15. He has a master degree in law (state legal management system), and was formerly a lecturer in the Vietnam National Academy of Politics (School of Journalism and Communication). Cuong joined VPV in mid-2006 and now serves as the Executive Director/Member of the Management Board and is also the Founder of the VPV Vietnamese Volunteer Club. 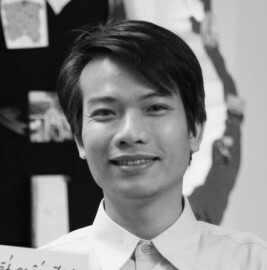 Outside of VPV, he also works as a freelance lawyer and a consultant for business investment in Vietnam.Cuong has experience in international volunteer exchange and intercultural learning. He has traveled to more than 10 countries around the world and is interested in youth development. 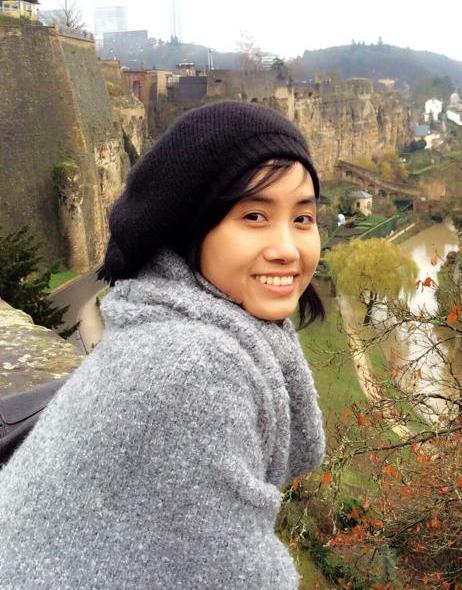 Mai has been working at Volunteers for Peace Vietnam since January 2010 as the General Program Coordinator. She coordinates the work of the program team in general and is in charge of programs for international volunteers in particular. She has bachelor degree in Chinese, English and master degree in Cultures and Development Studies. Mai studied at University of Languages and International Studies. 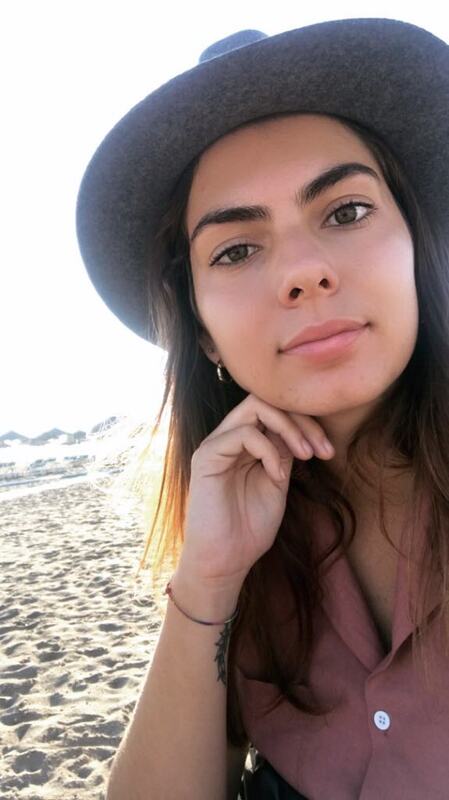 She formerly served as an active local supporter for the International Volunteers Programs before becoming a program intern for VPV in January 2014. Since then, she has been a program coordinator who facilitates programs for international volunteers. Mélissa comes from France. She studied History and Communication at Jean Moulin's University in Lyon, France. She formerly served as volunteer (in a caring center and teaching French / English) before becoming a program intern for VPV in February 2017. Since September 2018, she has been a program coordinator who facilitates programs for international volunteers. Kien is from Hanoi. He graduated from Open University with a degree in Tourism. During his time at university, he founded and was president of a volunteer club. In May 2010, he won first place in the Volunteer Scholarship Contest organized by VPV and was awarded a longterm volunteer opportunity in Europe. He joined VPV in November 2010 as a Workcamp Program Assistant. With considerable experience in local voluntary movement, he is also one of the key members of VPV’s Youth Development Program. Thu was born in the Thai Nguyen province. She has a degree in English Business from Thang Long University, Hanoi. She has been working for the “I- to-I” organization as an individual coordinator and served as vice president of T2S (Touch To Sky), a university level English club. 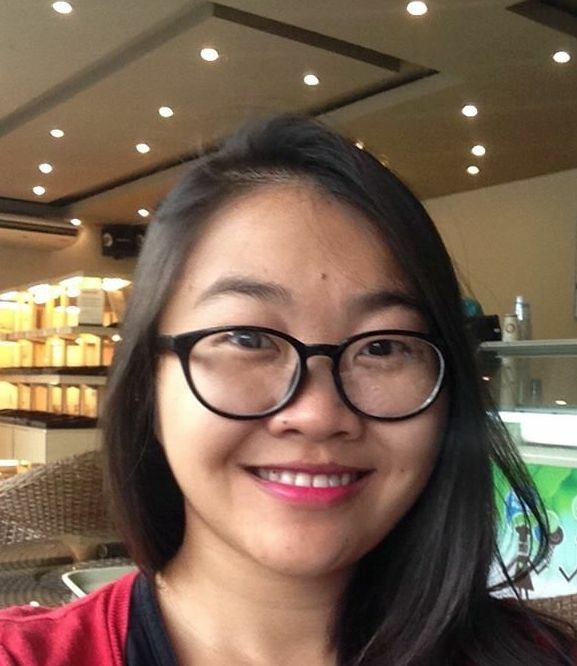 Thu started working for VPV in early 2011 as an assistant of the Workcamp Program, and then shifted her focus to the Individual Volunteer Program (IVP). Recently, she has also been put in charge of the International Cultural Youth Exchange (ICYE) program. Thai was born in Ha Tay Province. He graduated from Hanoi National University with a degree in English language. 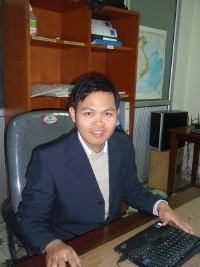 He formerly served as a language teacher in Hoa Binh Province for around 10 years until he joined VPV in the position of Internal Supervisor. Hong was born in a rural part of Hanoi Capital. She has a degree in Information Technology from Hanoi Industrial University. She got involved with VPV in 2005 as a local volunteer in various different capacities. She also worked for Hellen Keller International – an organization fighting against blindness in Vietnam. 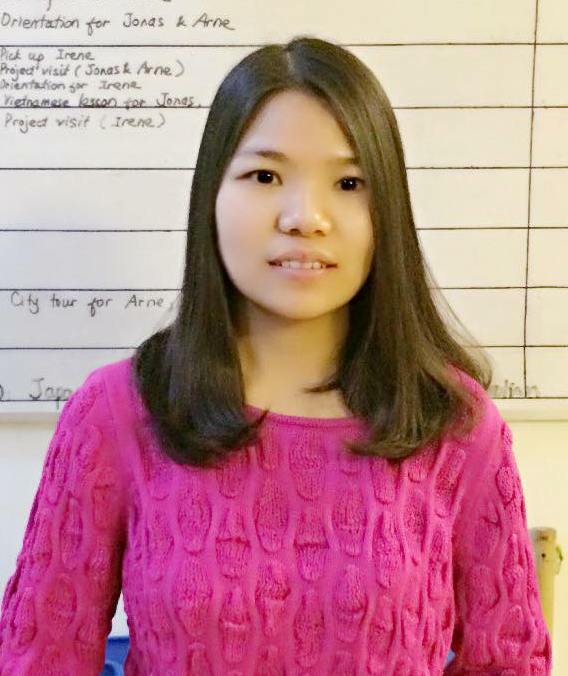 Hong became staff member of VPV as an Administrator in December, 2009 and became a program coordinator in 2011.